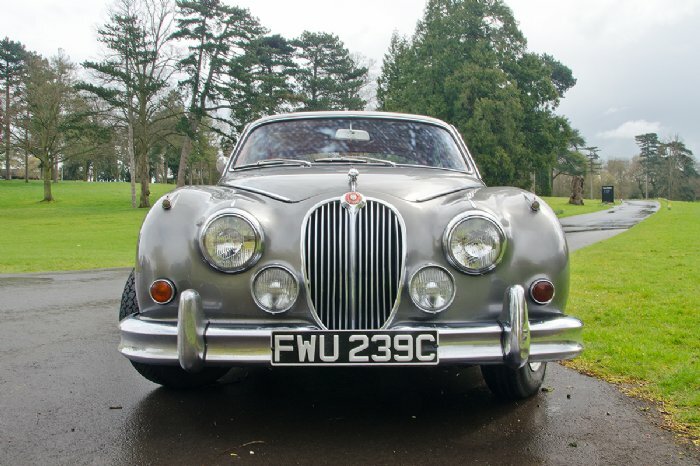 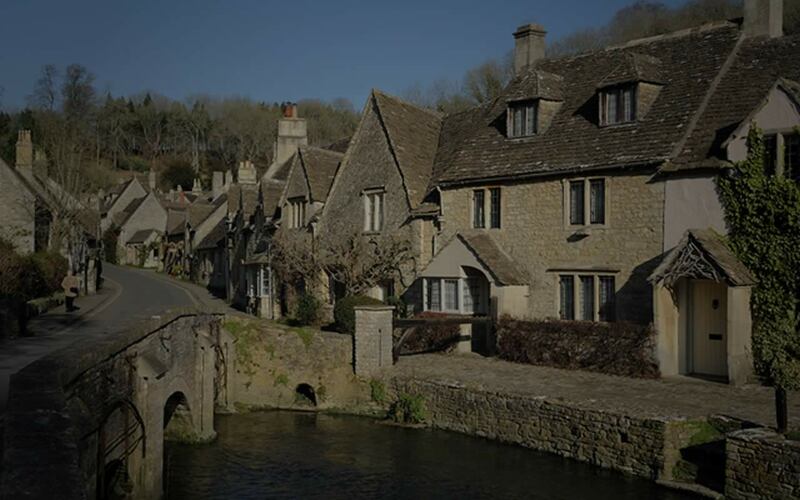 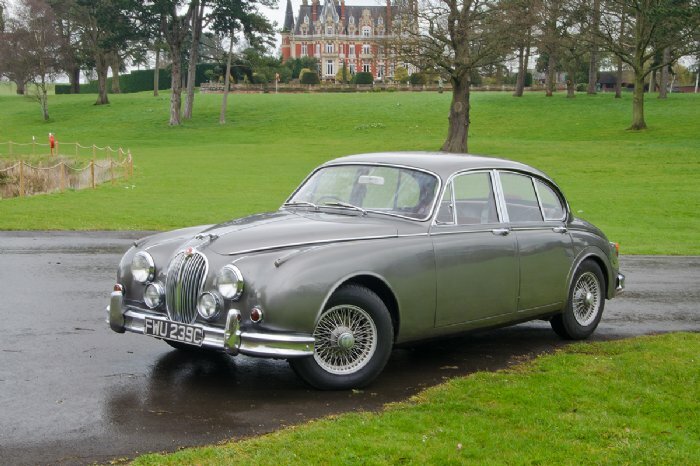 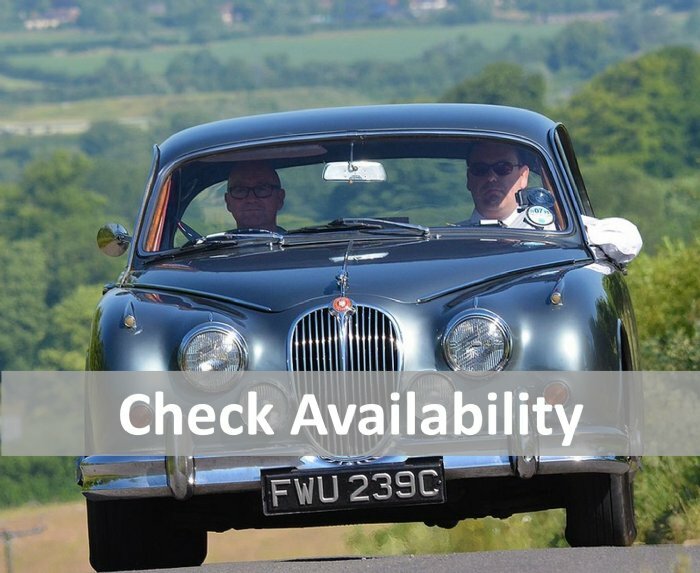 The Jaguar Mk2 is one of the most recognisable saloon car shapes ever made and has featured in TV programmes from The Sweeney to Inspector Morse - in both cases co-starring with John Thaw. 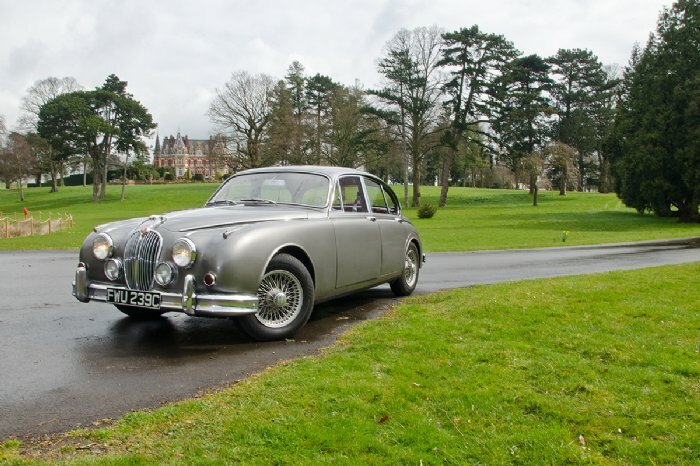 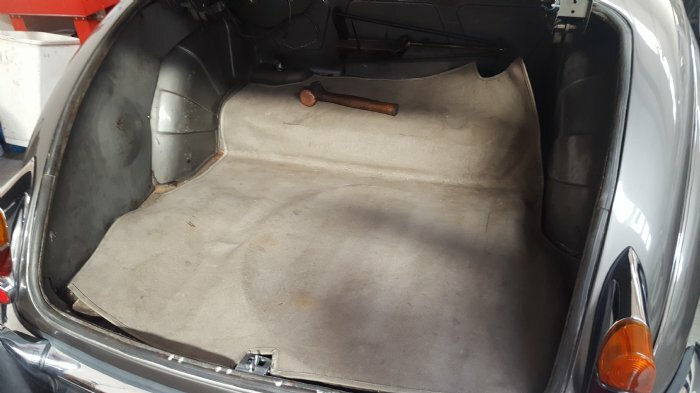 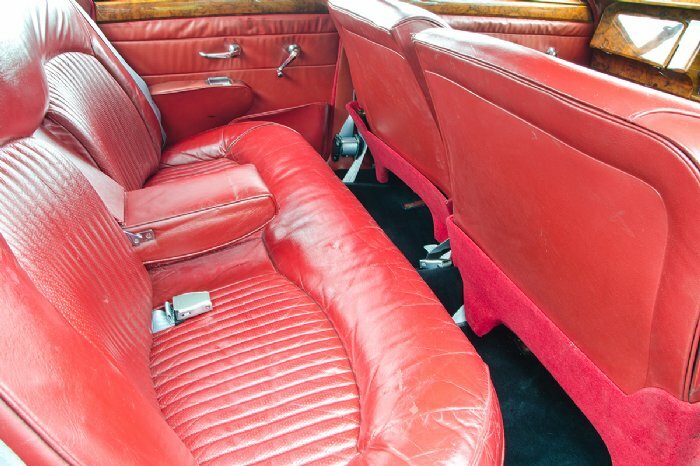 Over the winter of 2016 the Great Escape Jaguar Mk2 3.4 underwent extensive exterior and interior restoration to a very high standard. 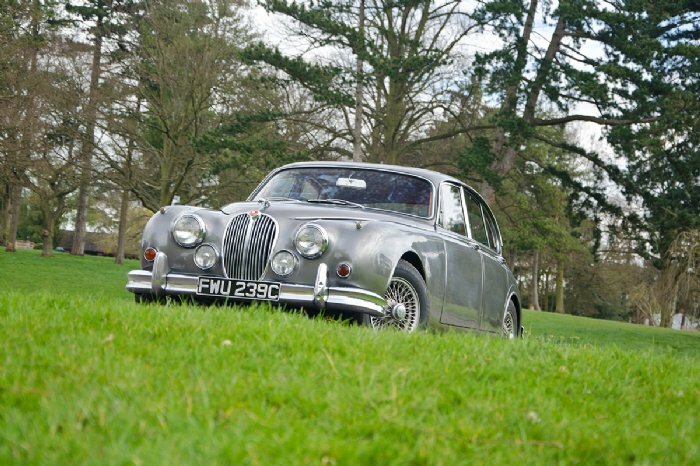 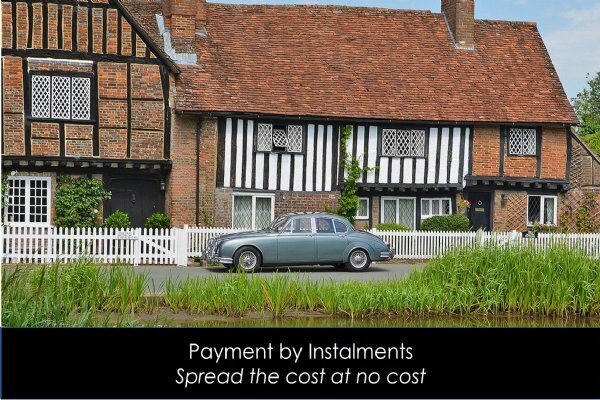 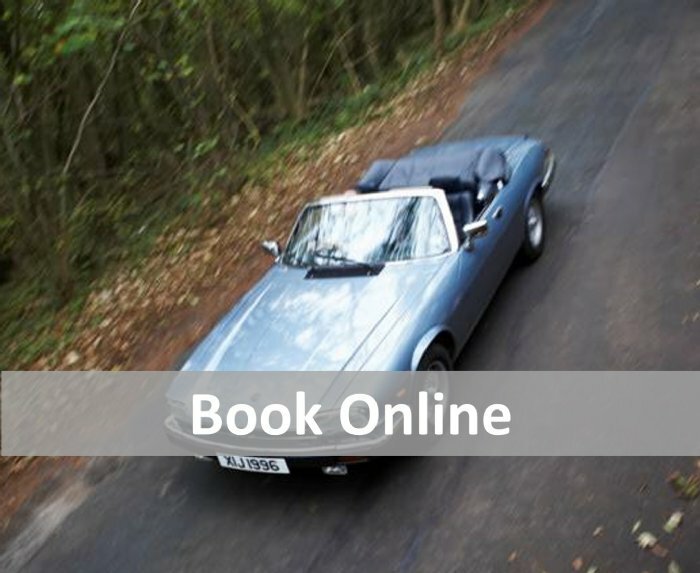 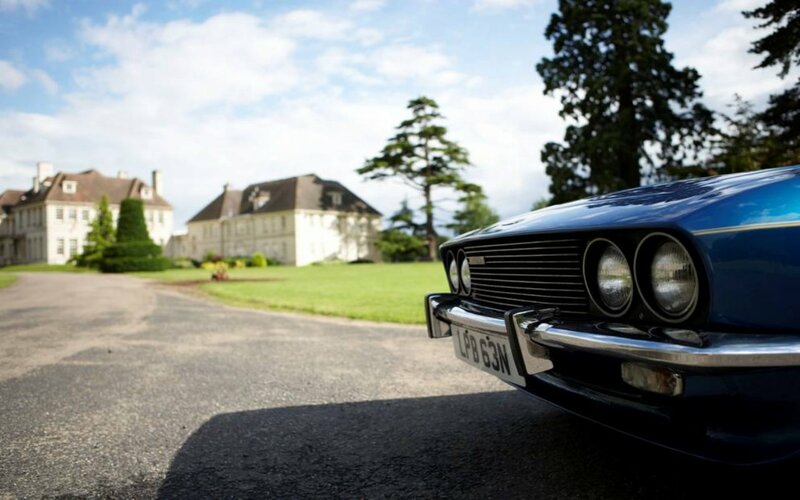 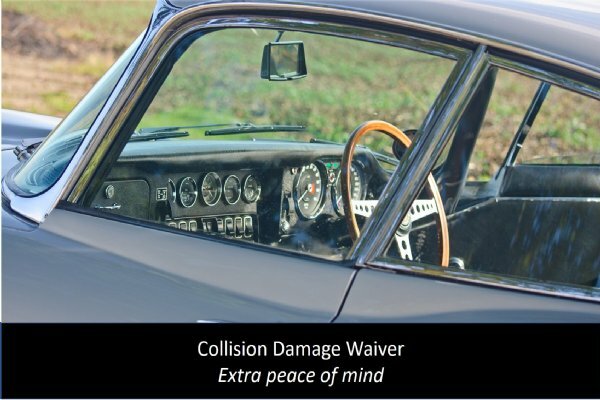 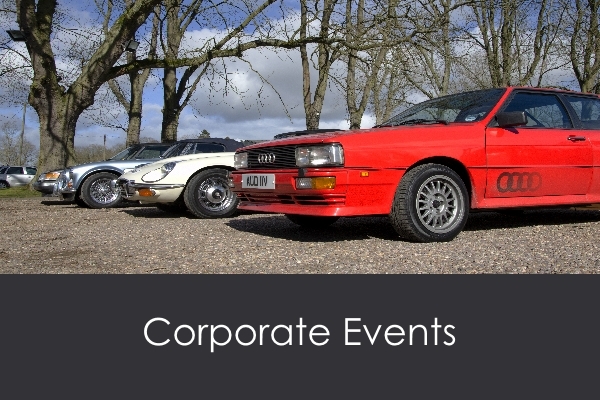 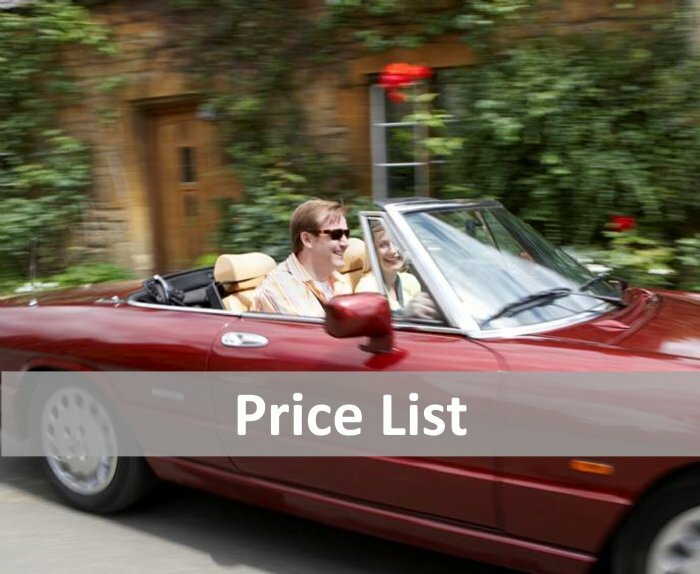 The car features a reconditioned 3.4 litre engine and Moss gearbox, considered by many Jaguar afficionados as the best of the MK2's and the ultimate sporting saloon car from the 1960's. 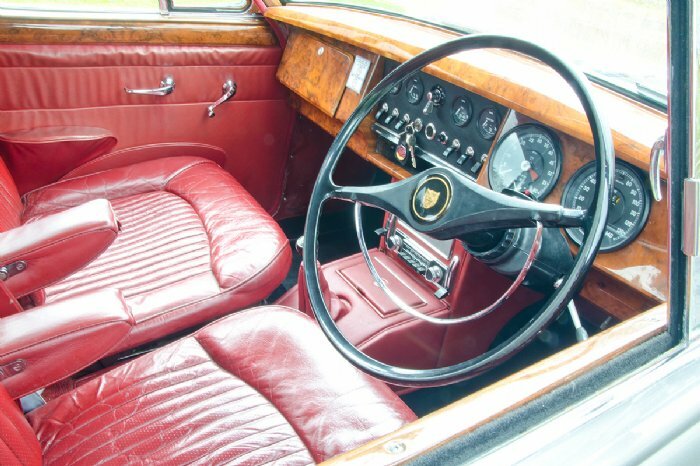 Please note that this car has unassisted steering and is fitted with rear seatbelts as well as front seatbelts.